The title translates as Mornings of My Land, and is a Costa Rican song composed by Julio Fonseca that joyfully describes the beautiful flora and fauna of that Central American land. Arranger Marco Dusi is an acclaimed conductor and composer working in both Italy and Chile. 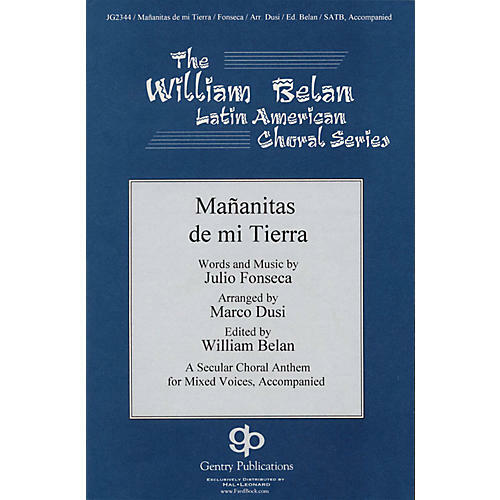 This piece was edited and selectedfor the William Belan Latin American Choral Series.